2018 Chinese New Year falls on Feb. 16. It is the Year of the Dog according to Chinese zodiac. It is a great chance to experience the folk customs! The preparation starts seven days before the Chinese New Year's Eve, and the holiday celebration will last to the Lantern Festival on the 15th day of the first lunar month. 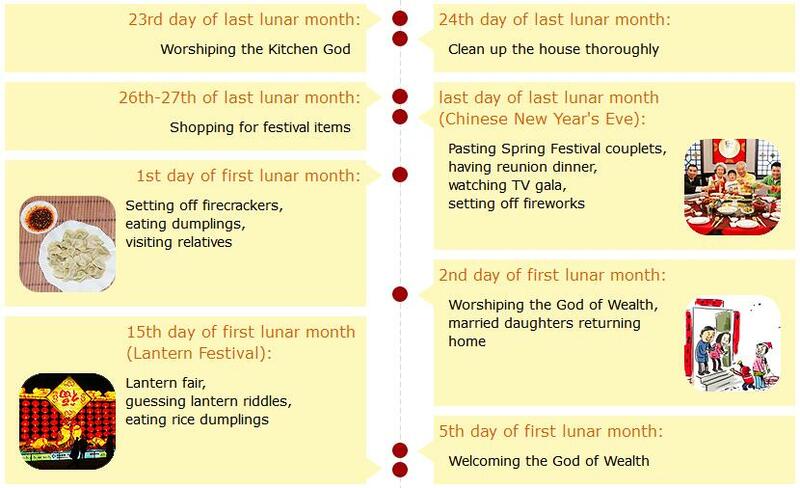 Following a day-by-day guide, Chinese people have different things to do on each day. Among these days, the Eve and the first day are the peak time, when people will have big dinners and set off fireworks. 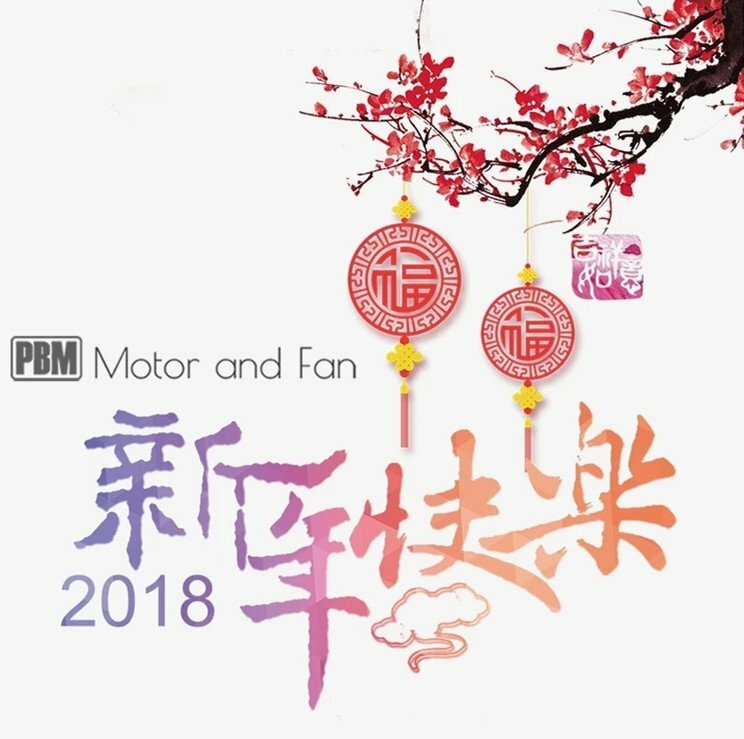 PBM celebrates the festival for a longer time than public holidays. The workers have gone home for family reunion. The office will be closed Feb. 12-21. Customer service is still available during the holiday. Pls feel free to leave messages or send email to sales@pbmmf.com. The customer service person will respond in time. Hope to share the joy of Chineses New Year with you!